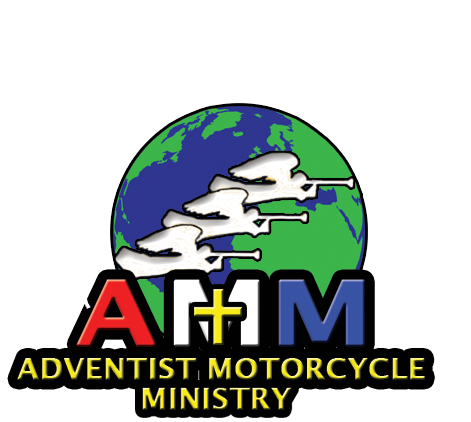 (AMM) is a ministry of the Seventh-day Adventist church to support our churches and reach hundreds of thousands of bikers and families around the world who may otherwise never know the message of salvation. 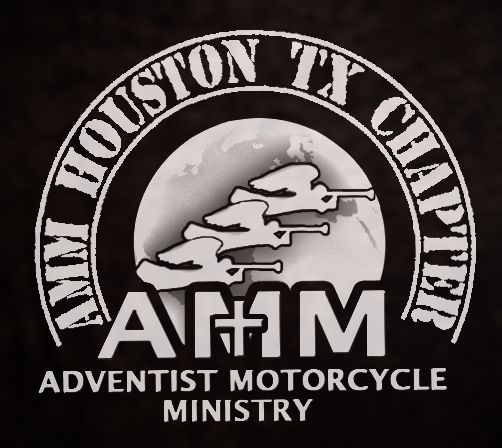 AMM is to offer the rider a Christian environment and welcoming place to share our faith and hope. .
We are a multi-cultural ministry of Seventh Day Adventist motorcycle riders that enjoy riding in our spare time with the main purpose of spreading the word of God. .
"To provide the motorcyclist a Christian, welcoming environment where sharing Our Faith and Hope is our Ministry that naturally flows without impositions or demands but in kindness and friendship". 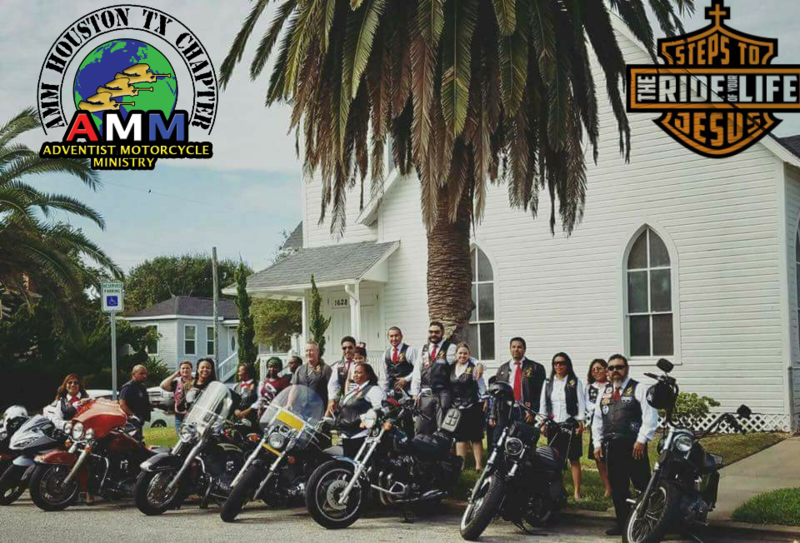 This ministry is a great addition to the Seventh Day Adventist Church, because it not only brings people to the local churches, but it also helps our members’ spiritual life while evangelizing others telling them that JESUS CHRIST IS SOON COMING AGAIN!